There is nothing better at this time of year than a good old-fashioned pumpkin patch. Especially if it’s free! 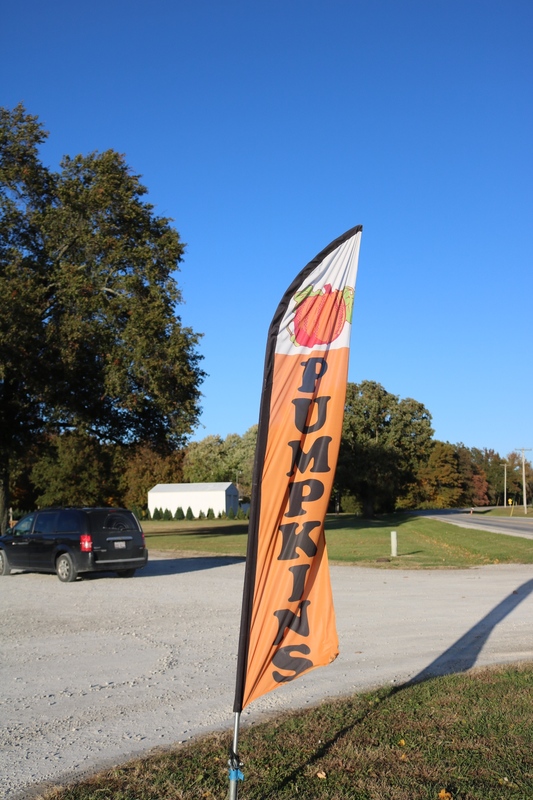 On Sunday, October 28th, GSGA (Greenville Student Government Association) hosted a trip to Daniken’s Pumpkin Patch. 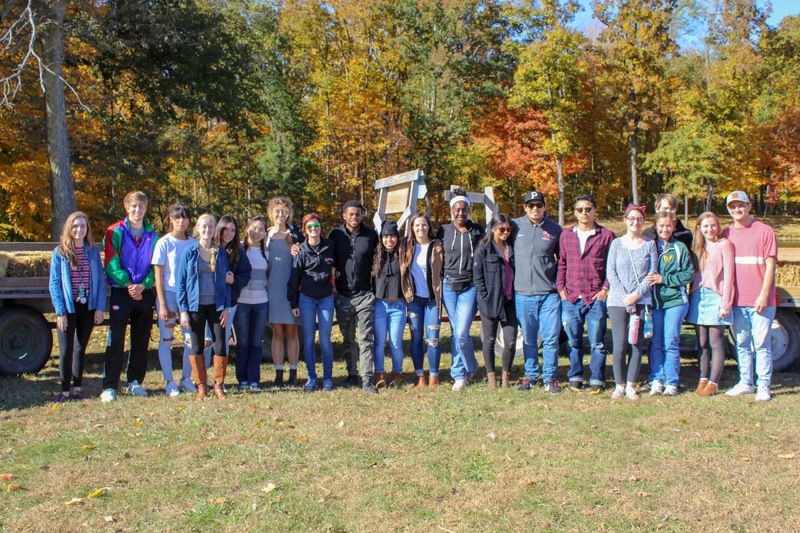 Students who partook in the trip enjoyed a tractor-drawn hayride, a corn maze, and were able to pick their own pumpkin free of charge for students and paid for by GSGA. GU shuttles picked up students behind HJ Long Gym and drove about 7 minutes to get to Dankin’s Pumpkin Patch. 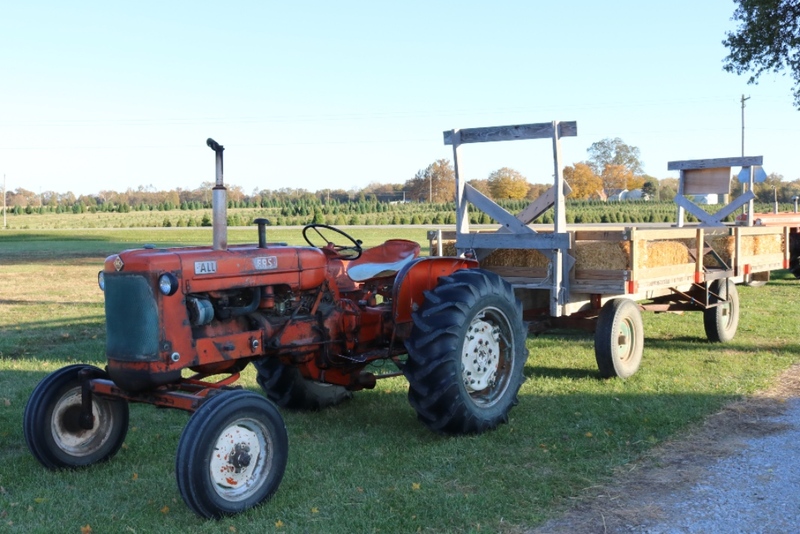 Upon arriving the students boarded the tractor-drawn hayride to get to the pumpkin patch and corn maze. The 2-acre pumpkin patch not only had a wide variety of pumpkins but it also had watermelons and winter squash. Students could find the perfect pumpkin or watermelon to take back with them. Right next to the pumpkin patch was the corn maze. The corn maze is two acres and a lot more difficult than it appears to be. The fall leaves were gorgeous and students took the opportunity to take some cute fall pictures. After everyone had gotten a pumpkin and went through the corn maze we got back on the hayride for a tour of the farm. Students were reminded that Christimetime is just around the corner as we drove by all the Christmas trees the farm also grows. 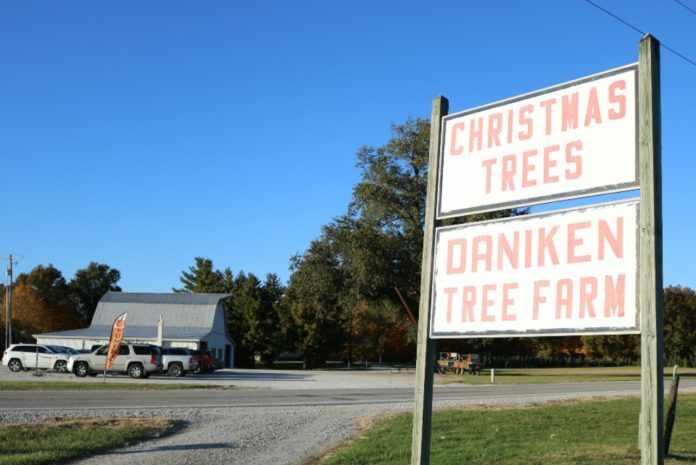 We were then given a brief history of the farm and the farm’s oldest/tallest tree. Students should take advantage of these types of opportunities that GU provides them. It is at no extra cost for them and so many great memories can be made by only taking a small amount of time out of one’s day.